Military folks know a lot about moving. After all, they do a lot of it. They know and expect good service. And, they know how to find a good military mover to work with. 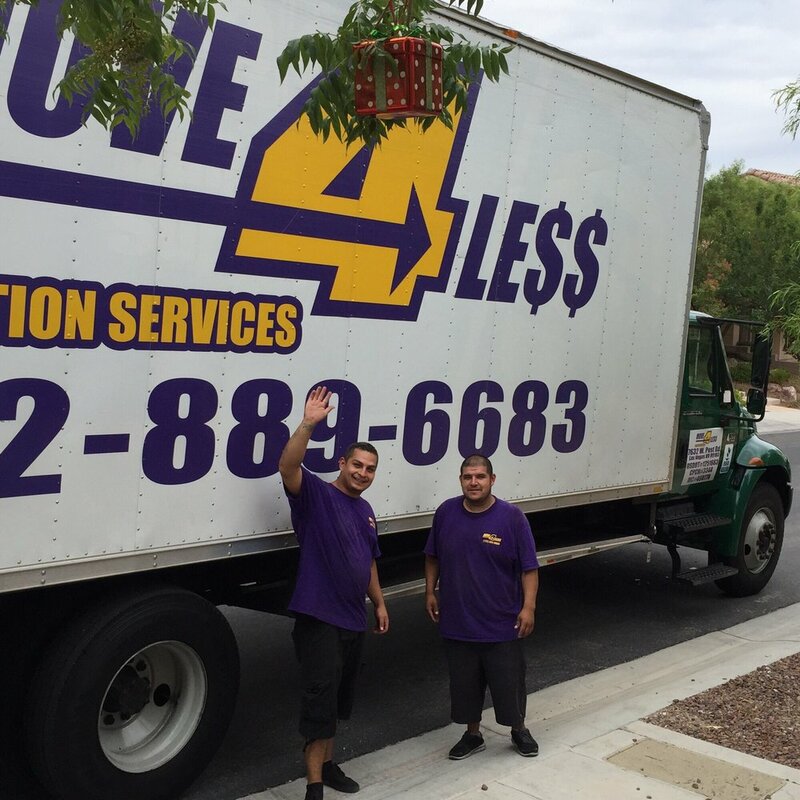 Move 4 Less has been helping military personnel, whether from Nellis AFB or another service, and their families move since we started in Las Vegas over a decade ago. Military personnel in Southern Nevada trust Move 4 Less with their moves because they know we’re affordable, fast, efficient, trained and disciplined. We make sure their move goes smoothly and quickly to fit into their busy schedules. No matter what service you’re in, Move 4 Less is proud to support our military and their families throughout Southern Nevada. To thank you for your service, we offer a 5% discount on our moving services to active members of the military and their families. Just let us know when you call that you are a member of any of our armed forces and we’ll extend that discount to you. Move 4 Less can help with moves of any size, large or small. We handle both local or long distance. We also have packing, crating and storage services to accommodate your short or long-term deployment needs. Many moves may qualify for a flat rate move. We assess your items and give you a flat price that won’t change. This way you know right up front what your move will cost. No matter whether your move is local, or you’re being relocated out of the area, let Move 4 Less take care of your next move. With hundreds of military moves under our belt over the years, we promise we’ll take care of you and your family, and make your move easy and stress-free. Get started now – get a fast, free quote from Move 4 Less.